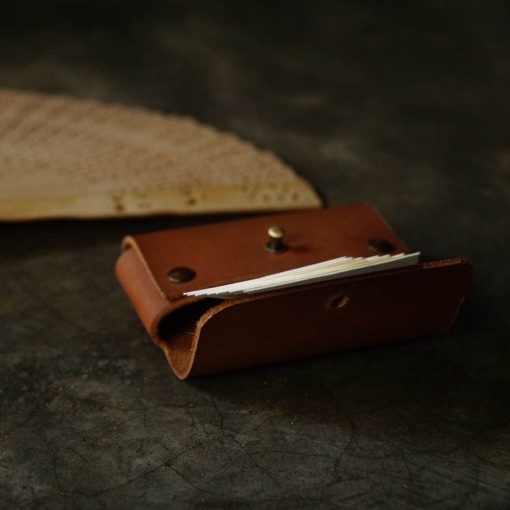 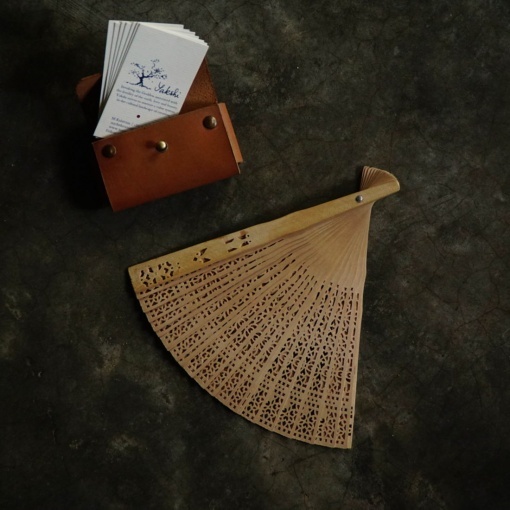 This Card Case is a simple organizational tool for all your cards. 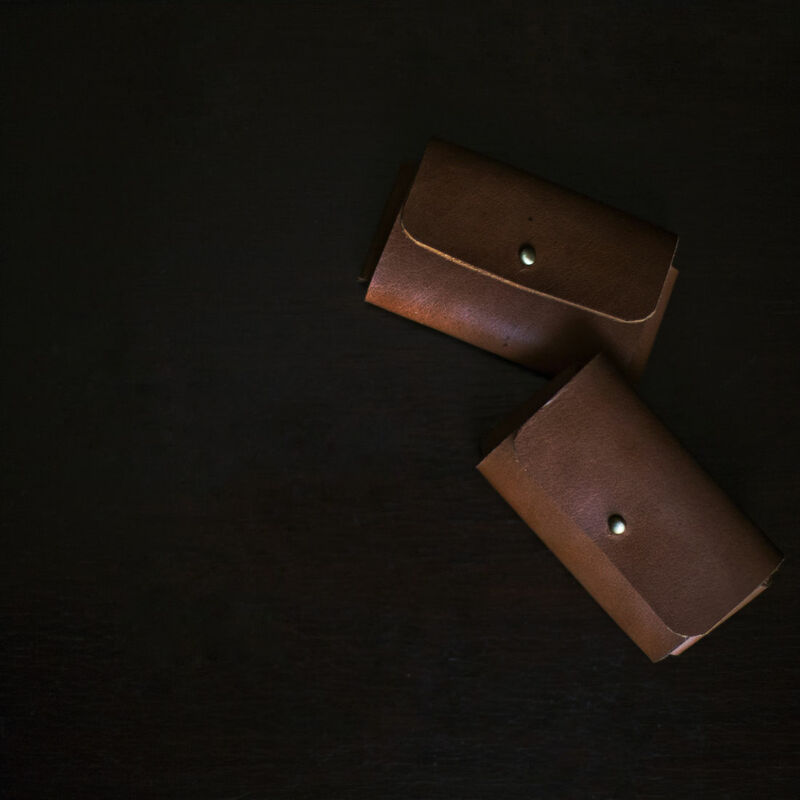 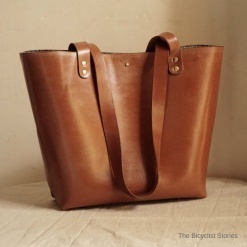 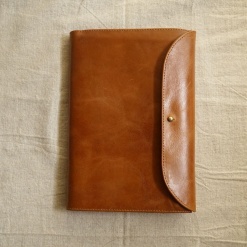 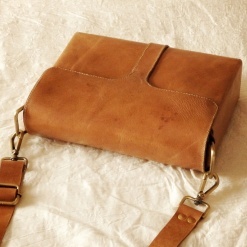 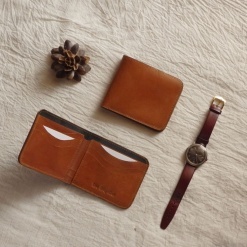 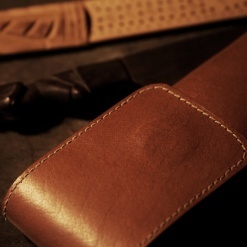 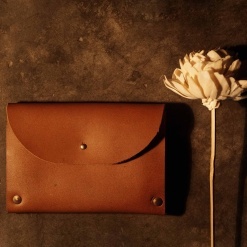 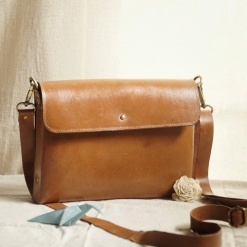 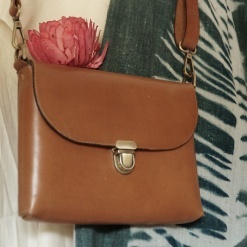 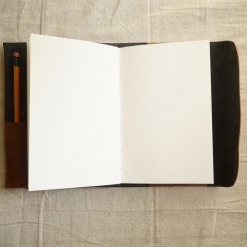 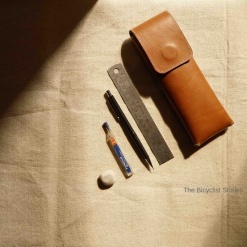 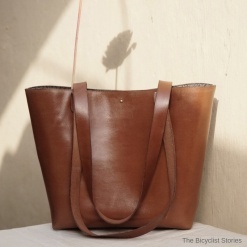 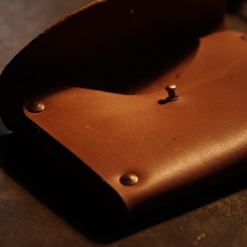 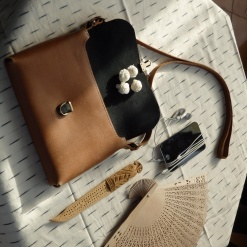 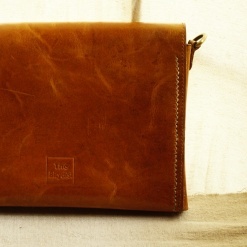 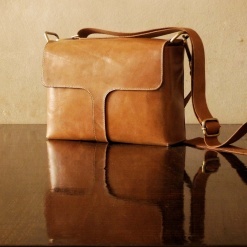 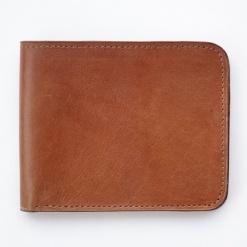 Made with vegetable tanned leather. 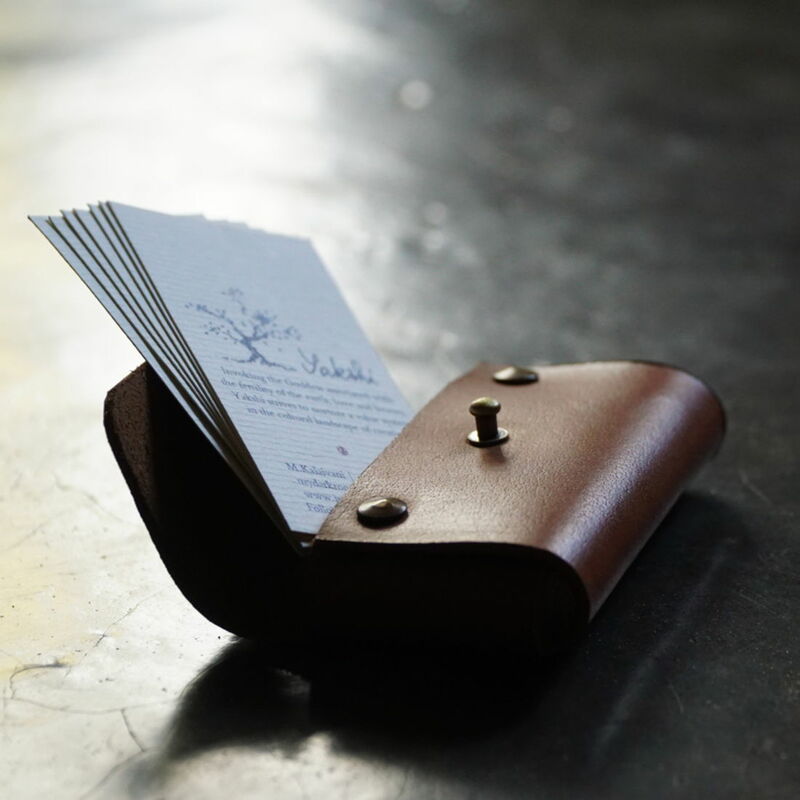 For your visiting cards and plastic cards this card case can become a part of your personality.